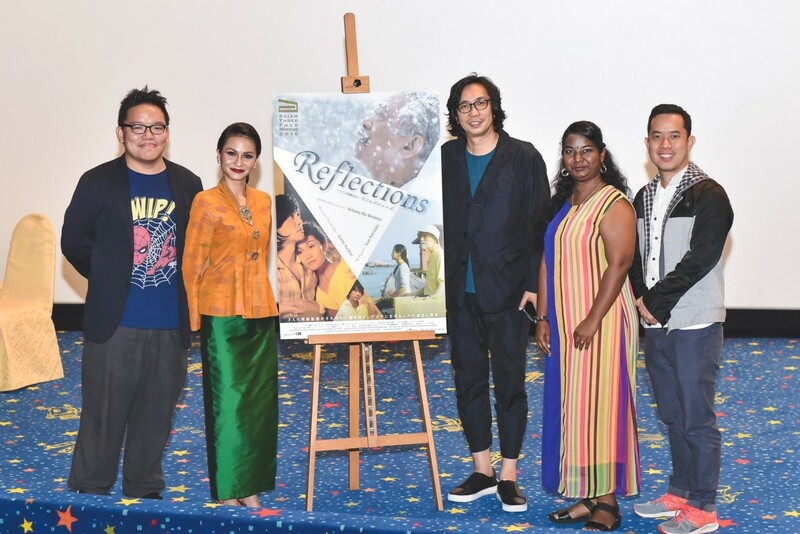 Asian Three-Fold Mirror 2016: Reflections will make its Malaysian premiere at GSC Mid Valley on 21 April, 2017 and the Special Screening open to public follows on 22 April. 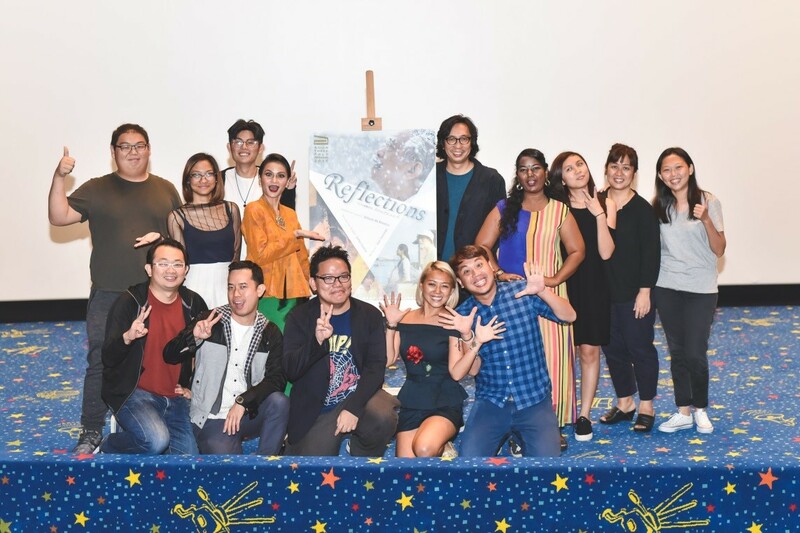 Director Isao Yukisada is scheduled to attend the screening to present Pigeon, his piece of the multi-part anthology along with main actress Sharifah Amani as well as co-producers Woo Ming Jin and Edmund Yeo. Yeo will additionally unveil Yasmin san, a behind-the-scenes documentary of Pigeon. 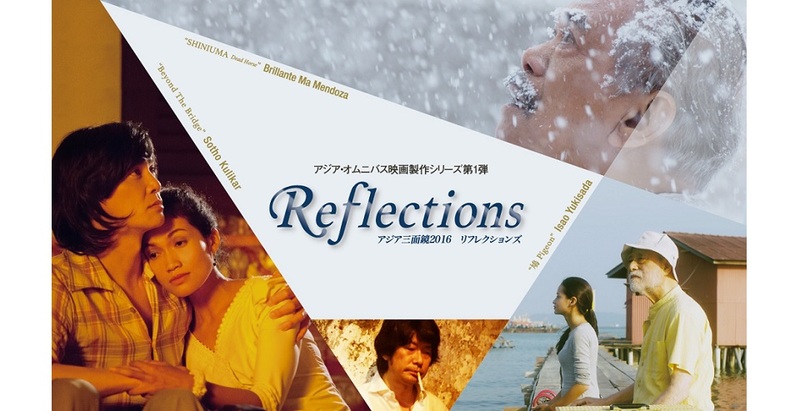 The omnibus film Asian Three-Fold Mirror 2016: Reflections, co-produced by Tokyo International Film Festival (TIFF) and the Japan Foundation Asian Center, had its Cambodian and Philippine premieres in early March. 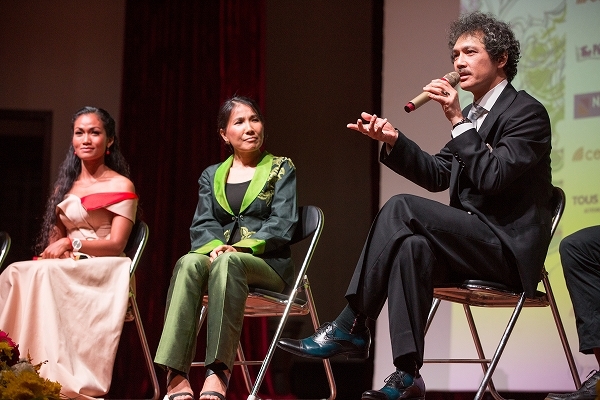 Also appearing were several directors and actors featured in the film, as well as Kenji Ishizaka, the TIFF Asian Future programming director. 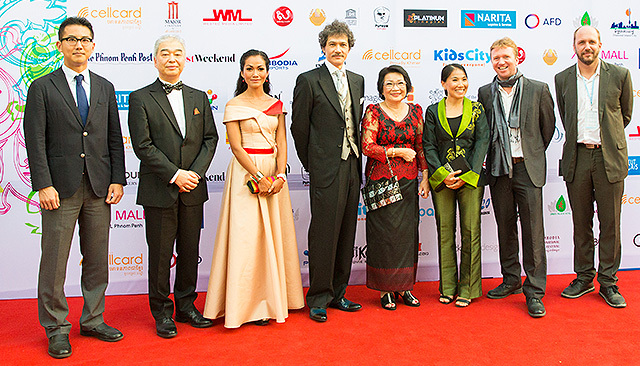 The film was screened as the international premiere as well as Special Gala at the Cambodia International Film Festival on March 8 in Phnom Penh, and as the opening film of the Sinag Maynila Film Festival on March 9 in Manila, Philippines. 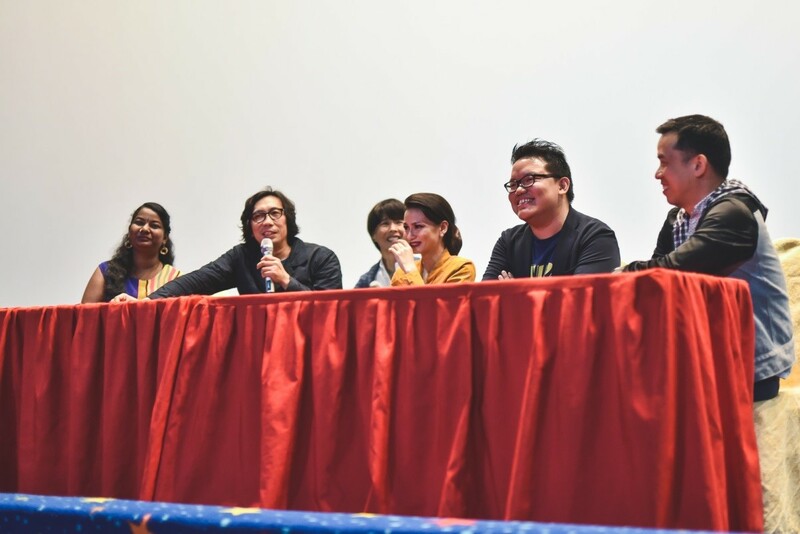 Directors and actors participated in the Q&A sessions following the screenings, and were greeted by warm applause from the audiences of a few hundred people. The directors selected for the second edition of the project, which is planned to be premiered in 2018, will be announced at the 30th TIFF, to be held from October 25 – November 3, 2017, at Roppongi Hills and other venues in Tokyo. The reason that I chose the story about Khmer Rouge was that I always heard about the Khmer Rouge from the old generation but they never tell us about this story in detail. Every time they talked about this it reminded them about pain in the past. So the story has never been told properly. To make the young generation understand about what happened to our country and the people at that time, through film is the best way to calm people to sit and see what was happening. I also want to share the history with the young generation to understand their own history and not to be a shame to be Khmer. When I received this script for the first time, I didn’t know the Japanese bridge in Cambodia. So I was so impressed and really wanted to play the character because I could get opportunity to learn the history between Japan and Cambodia. Also this was the first time to work with Cambodian movie crews so it was a good opportunity to learn Cambodian culture and people for me. So I really enjoyed and learned a lot from this movie. The reason I decided to play in the love scene is that I trusted the director and also Mr. Kato advised me how to do it smoothly. So I got confidence to play this role and I thought I am not myself but I am Mealea from the story. Of course, I felt so nervous.